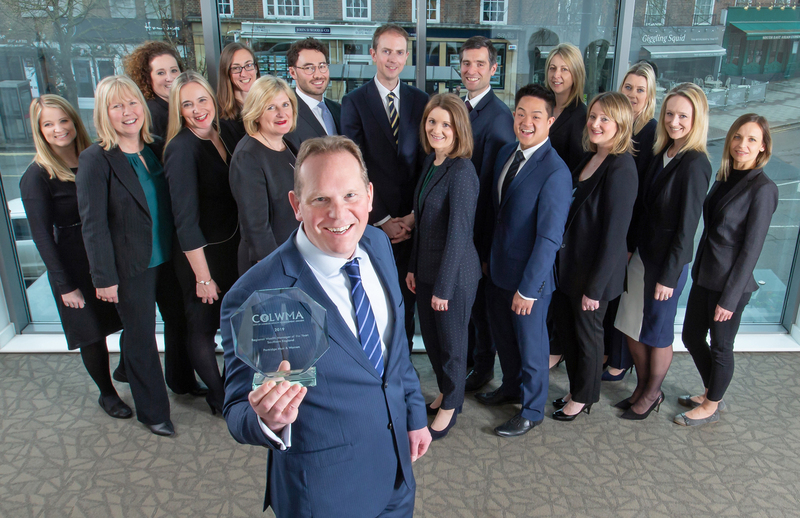 In March 2019 we were delighted to be awarded Wealth Manager of the Year: Southern England. 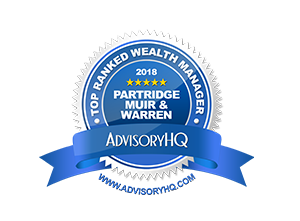 After letting our clients know we had been nominated, we received an overwhelming number of votes and it was their support that carried us to victory. Once again, the ceremony was conducted at the prestigious Guildhall in the heart of the City. 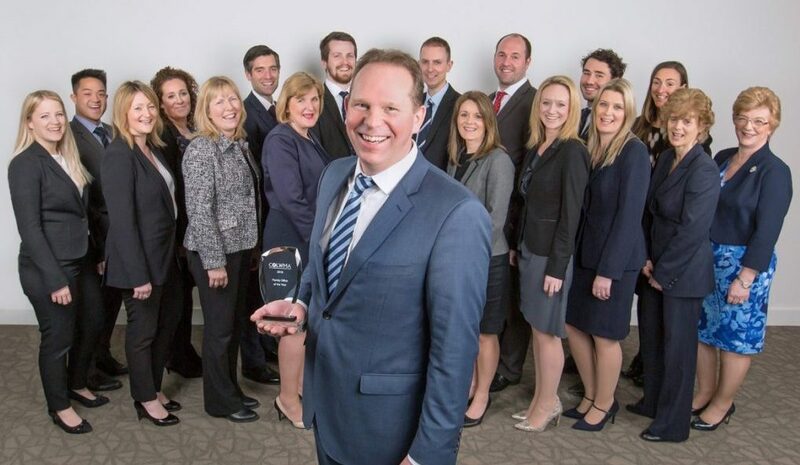 Twelve PMW staff attended the ceremony to collect the award. 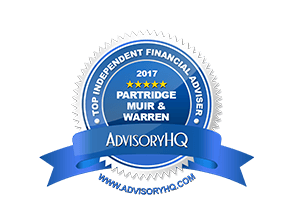 In March 2018 we were nominated for Family Office of the Year. 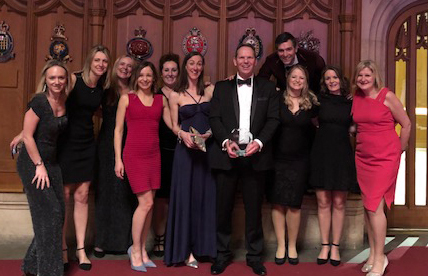 We faced fierce competition from the likes of larger companies such as Killick and Co and Hottinger, but with the support of our clients behind us, we were delighted to claim the title at the awards ceremony held at the prestigious Guildhall. 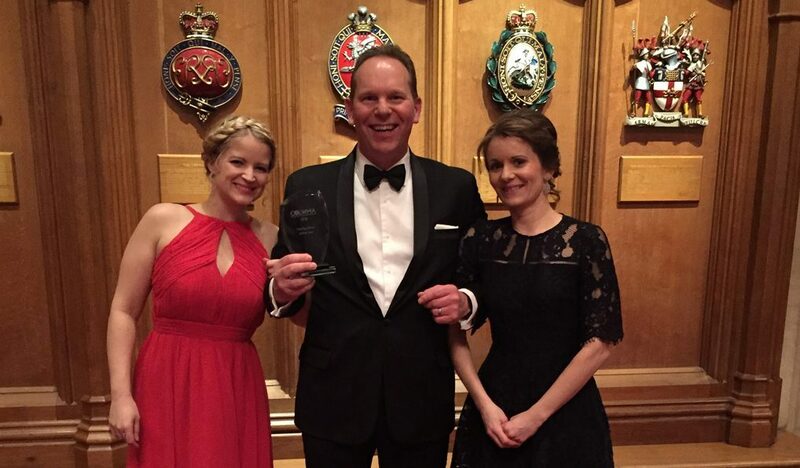 CEO, Simon Lewis, was there to collect the award, accompanied by CFO, Kellianne Banham, and Head of Marketing, Ceris Hymas.